The Internet was shattered on February 1st, and it had nothing to do with Donald Trump and his cabinet. 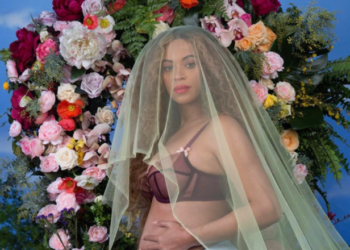 Queen Bey took to Instagram to announce that she is having twins this year. 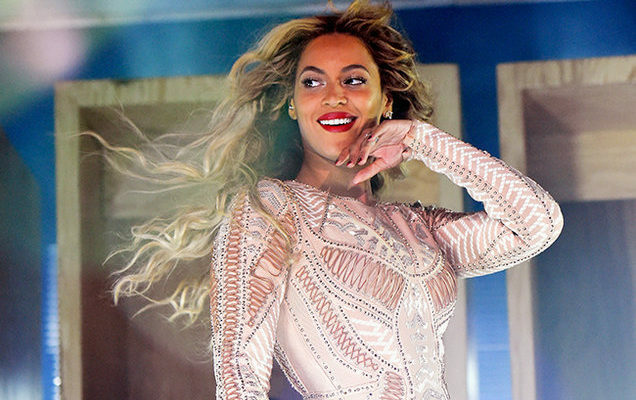 Like all news about Beyoncé, the word spread like wildfire. She also made history for having the most liked photo on IG. 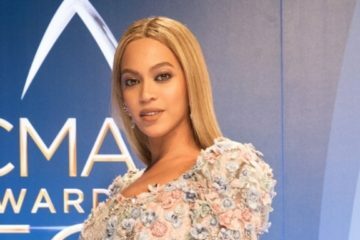 With the announcement, many wondered if she would perform in April at Coachella Music Festival. 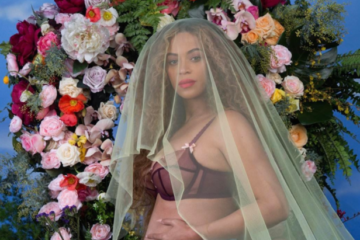 There are some concerns due to the fact that she will be in her third trimester when she is set to perform. There were rumors that she may cancel, but the megastar will take the stage, and she is bringing along some special guests.